The Stealth Mod is Released! 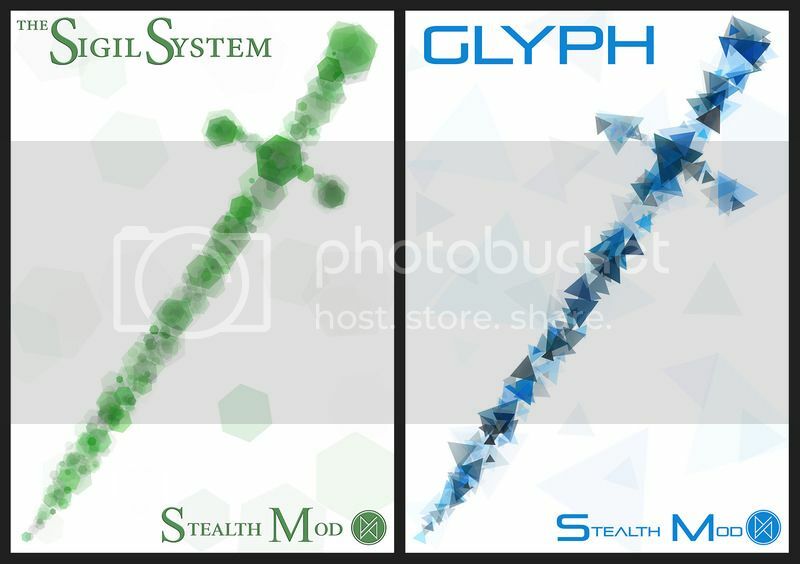 The Stealth Mod is now available at DriveThruRPG! We’ve shown you the ins, the outs and the inner workings of the Stealth Mod late last year in our dev journals and now you can have it for yourself to turn any and all of your encounters into daring, nail-biting, edge-of-your-seat stealth encounters that will push your characters to the limits in trying to go unnoticed and unleashing hell in the quietest way possible. Whether you want it for The Sigil System or GLYPH, we’ve made a version for each of them. So whether you want a quick based game or a gritty and granular one, we’ve got you covered. So click on the banner below for the version of your choice and enjoy!